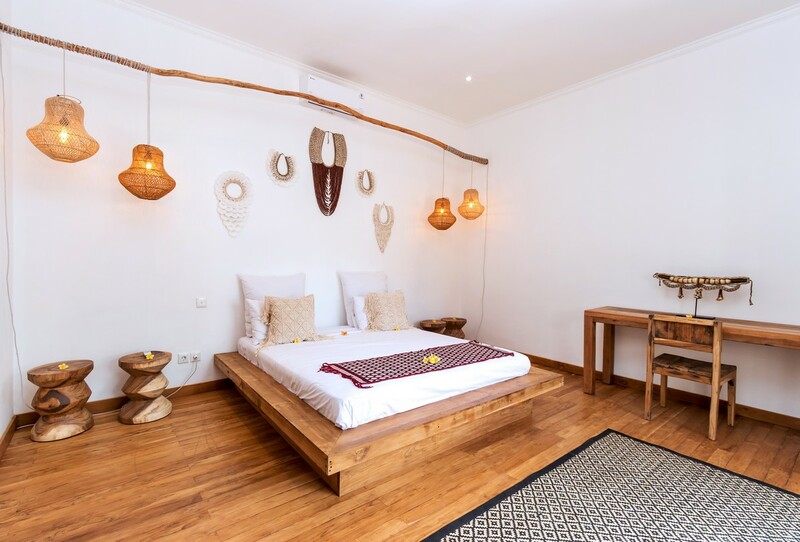 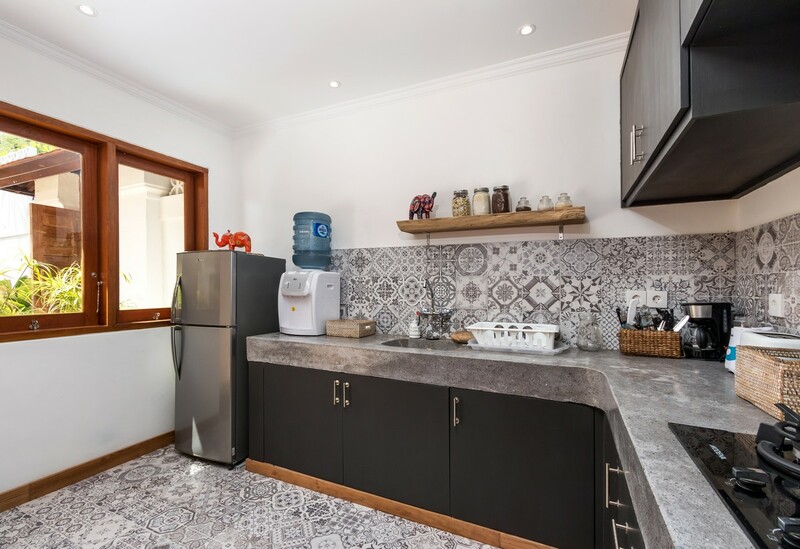 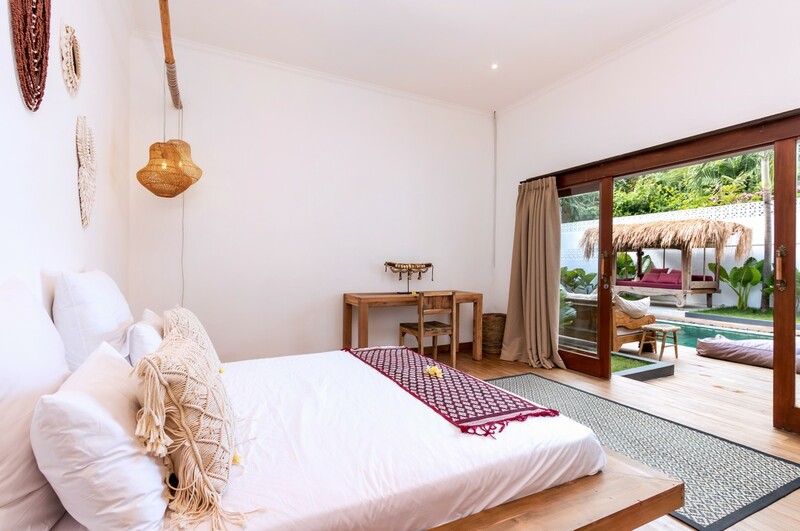 Perfectly located in the heart of Seminyak, the most trending happening town in Bali. 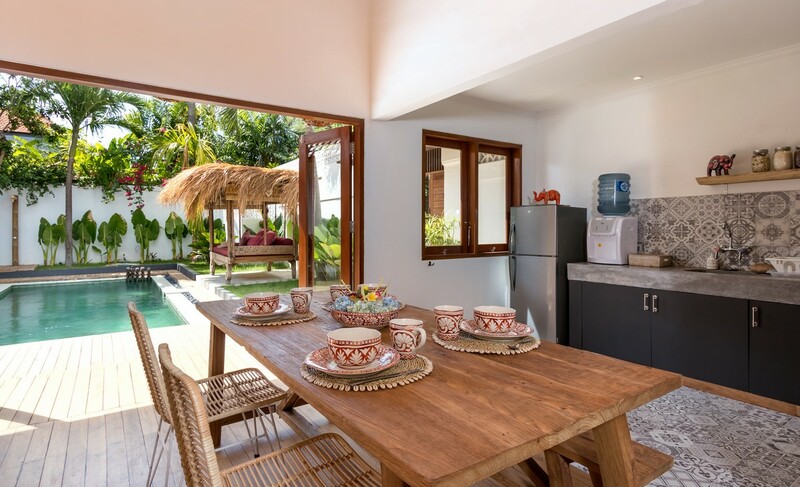 A tropical, spacious and yet affordable villa for rent in Bali for small family or even friend who want to spend great holiday in Bali. 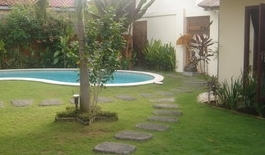 Such a great mix between place and stay while bunch of cafes. 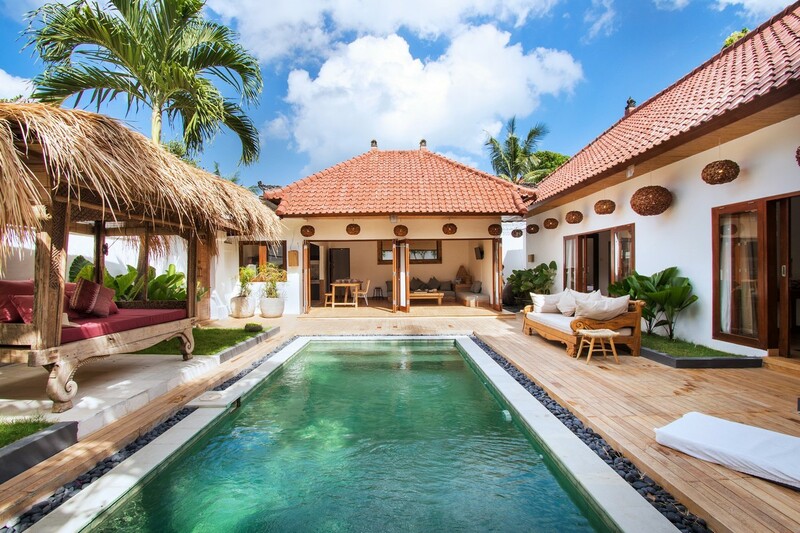 Restaurants, boutique, pharmacy and the most important is BEACH. 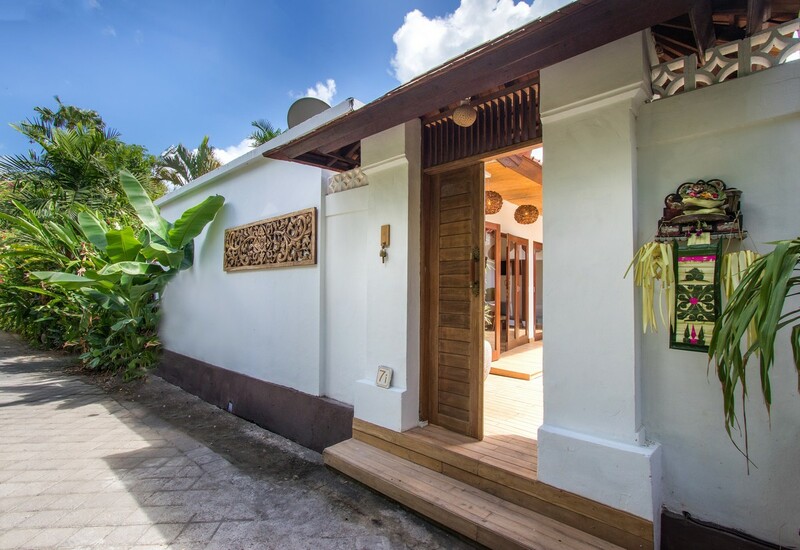 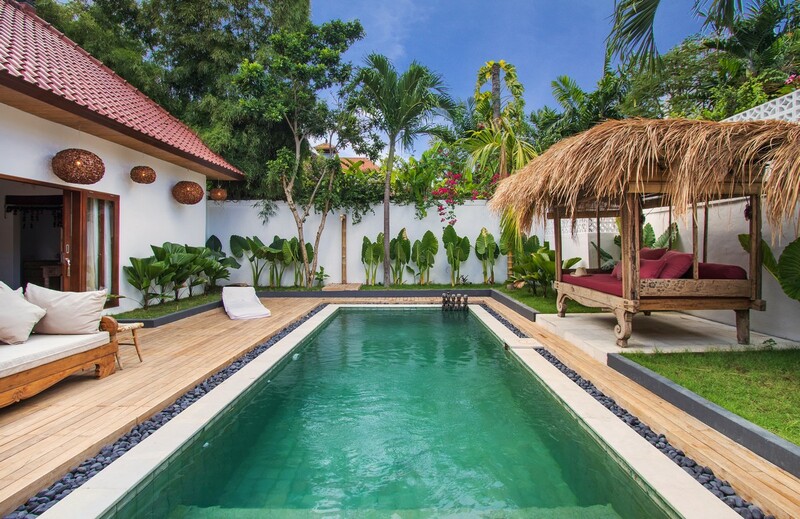 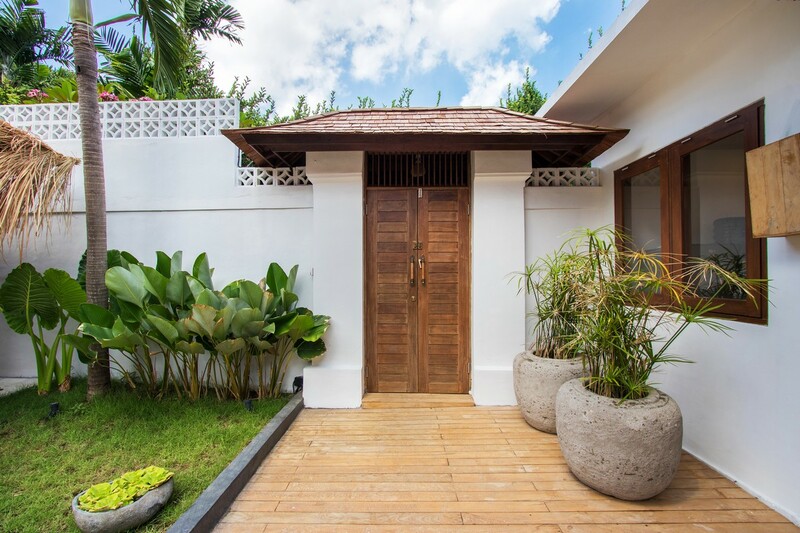 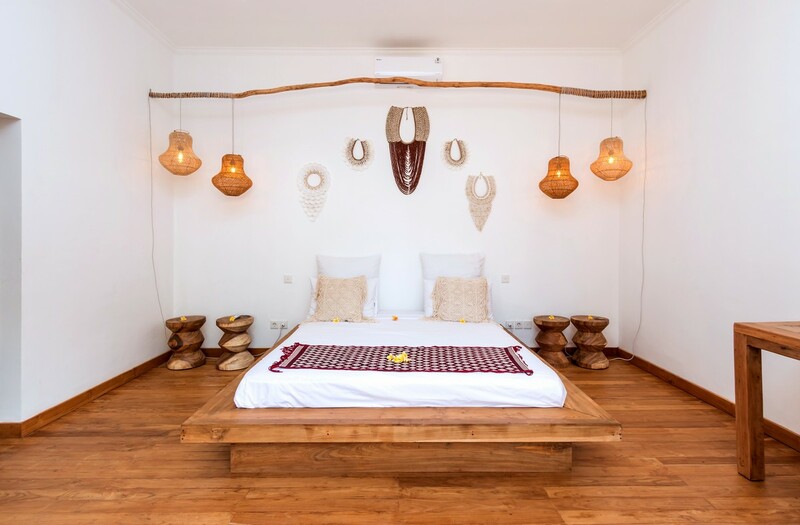 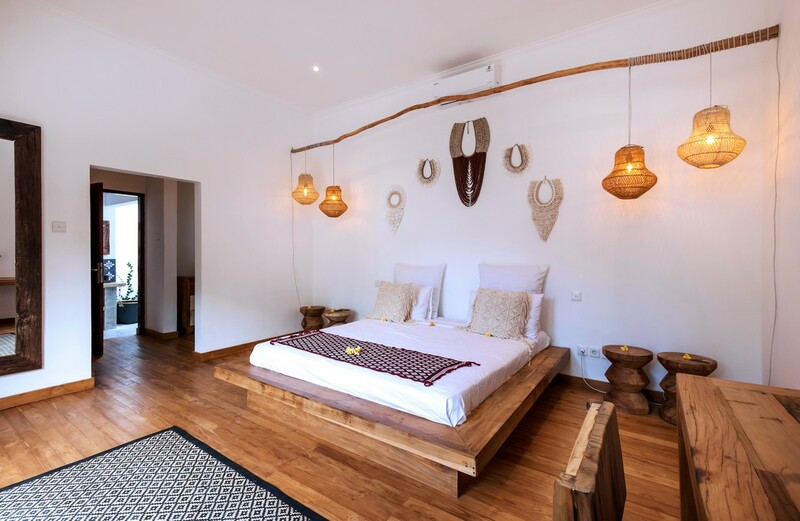 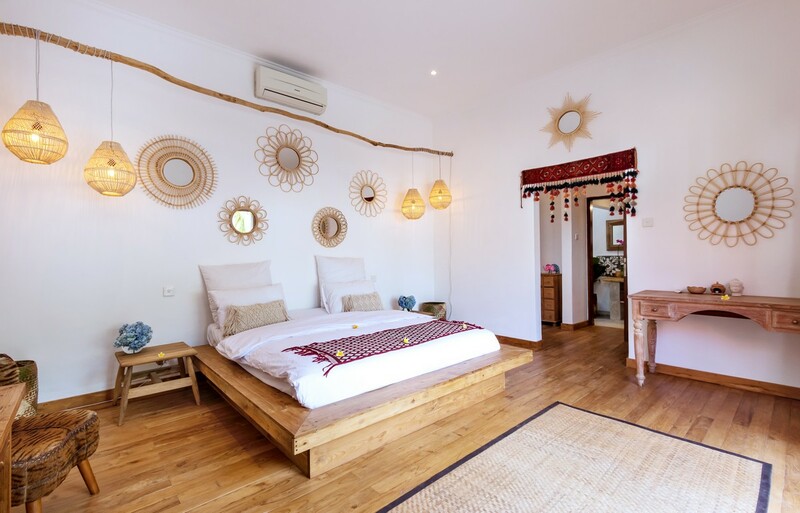 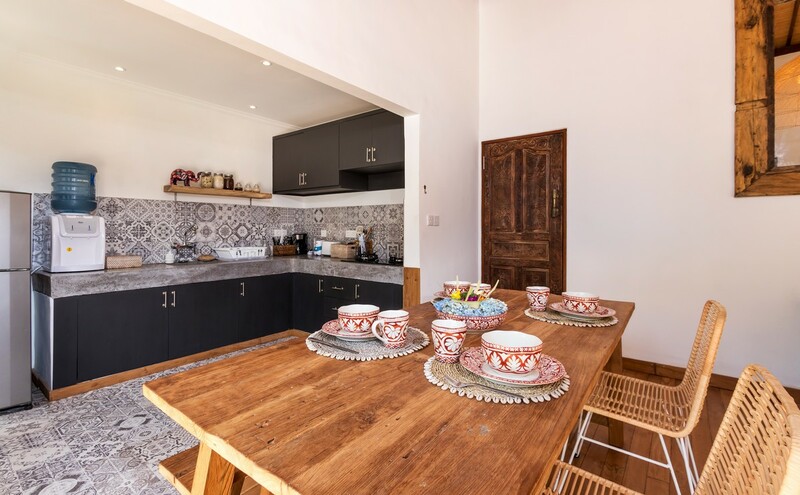 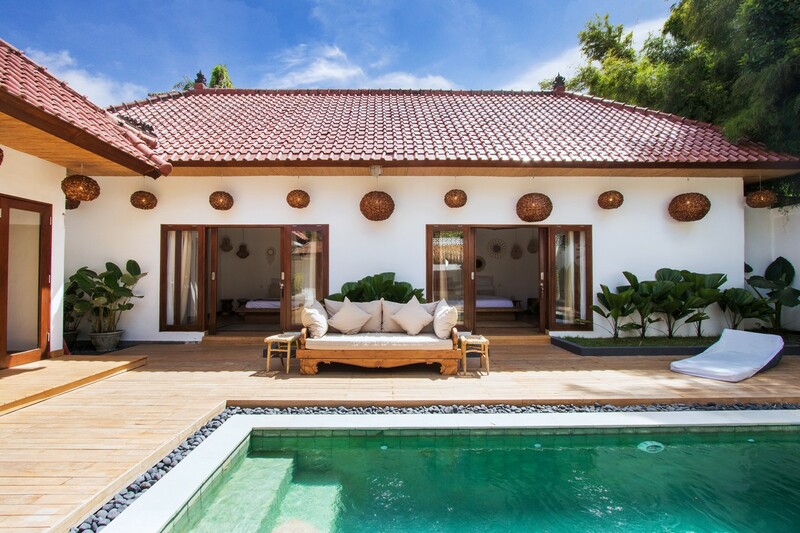 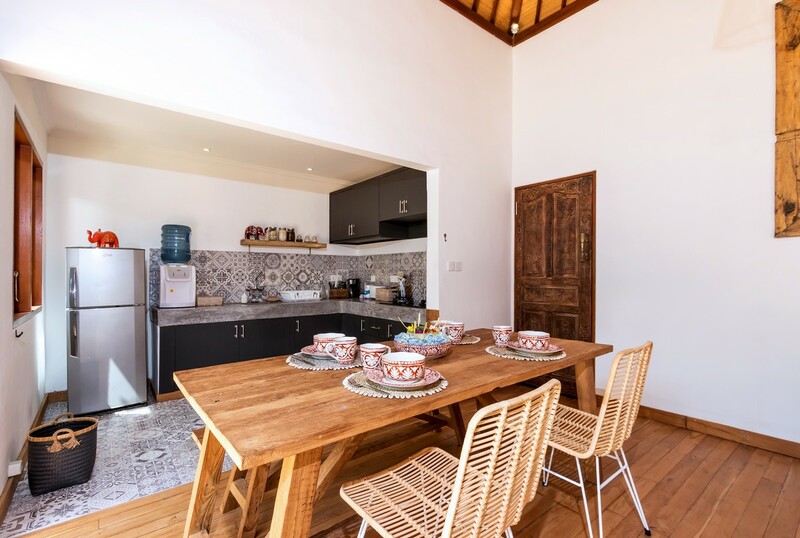 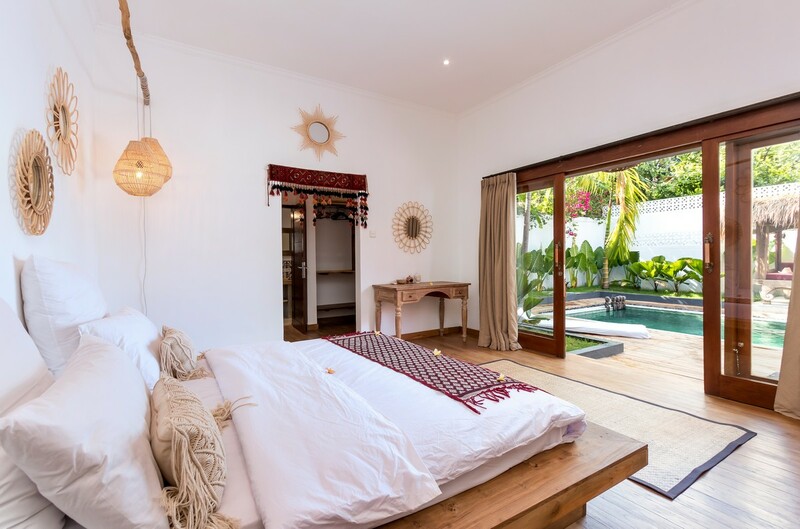 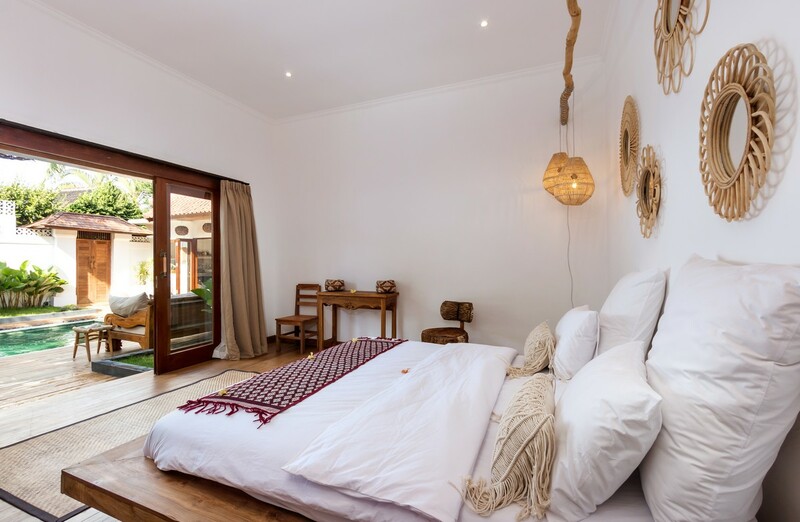 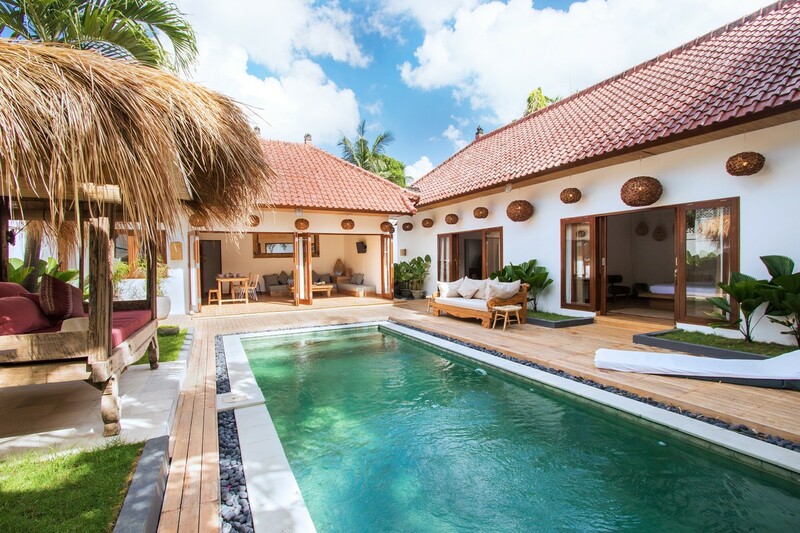 Villa Makasih offer two bedrooms private villa with private swimming pool , built with space in each area such bedrooms, living space, pool deck, dining area all giving much movement easily for all kind of traveler. 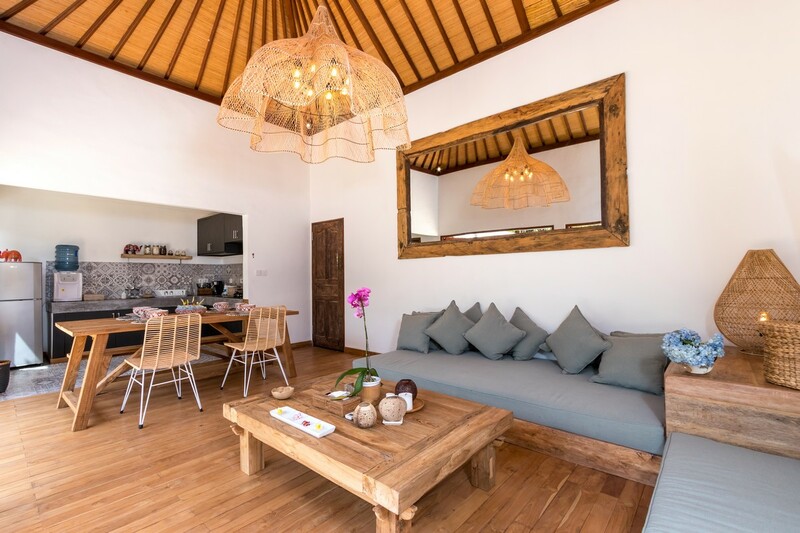 When air is too hot, you can always close the living space and turn the AC on for refreshment. 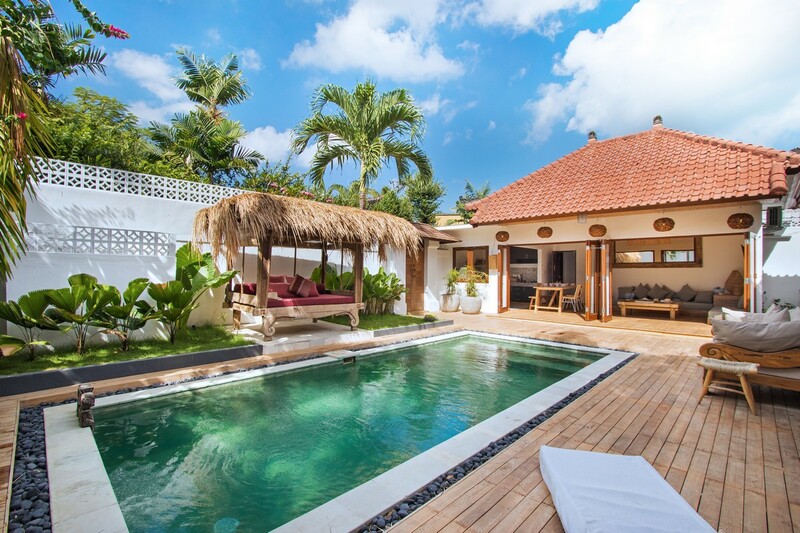 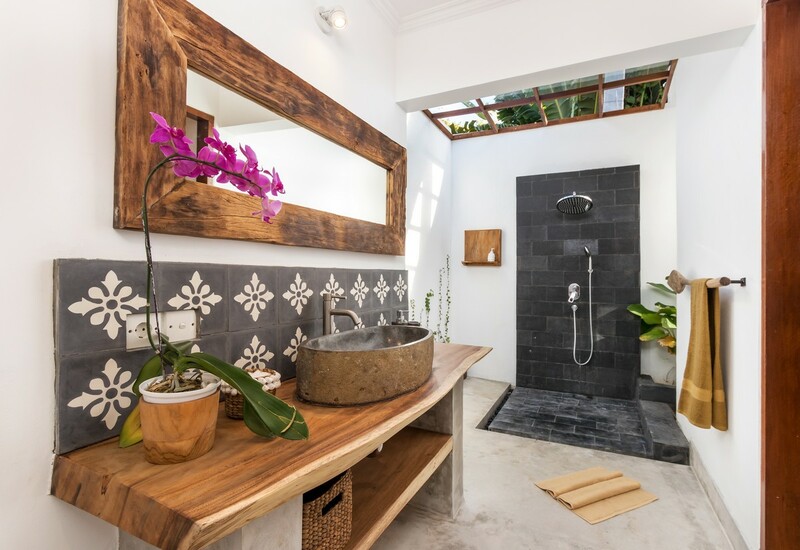 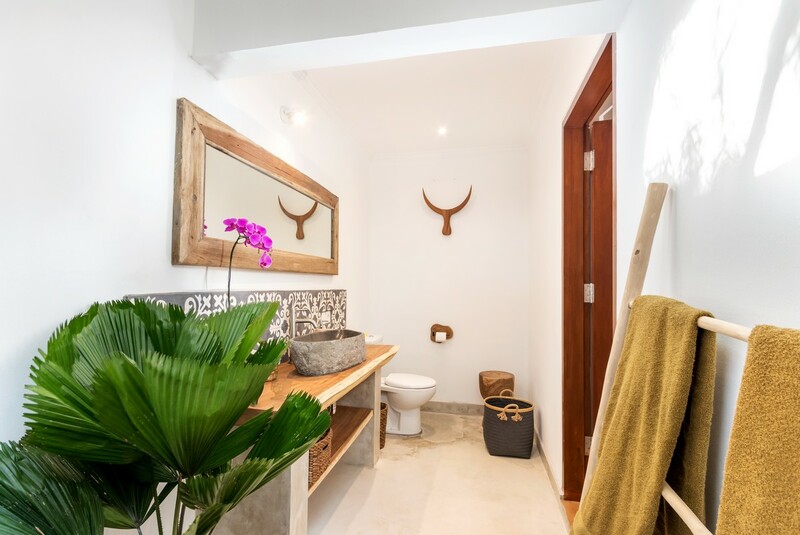 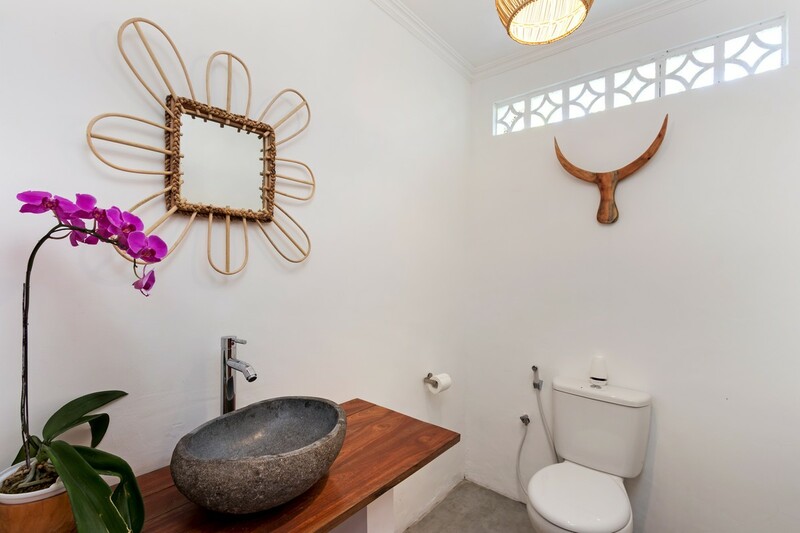 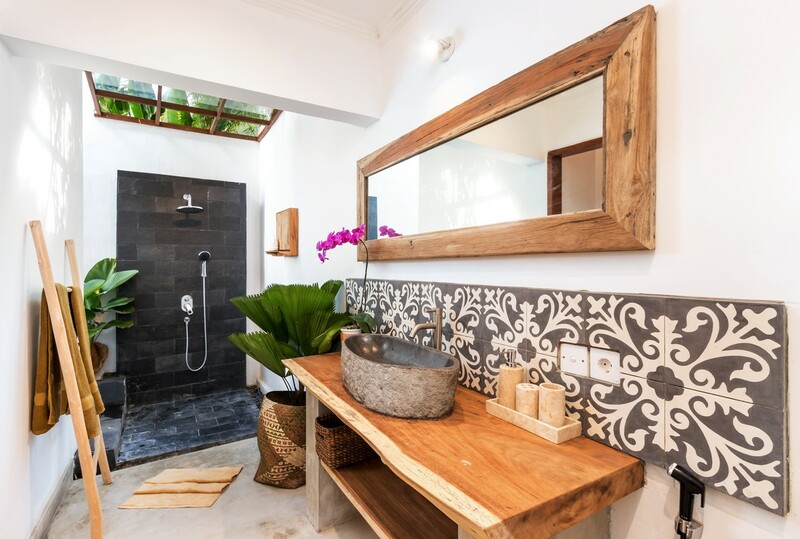 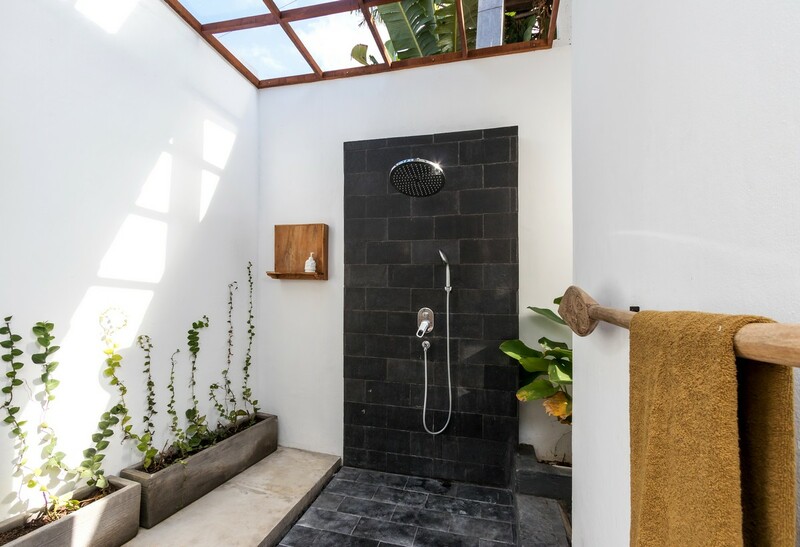 Perfect combination with luxury style villa in the heart of Seminyak. 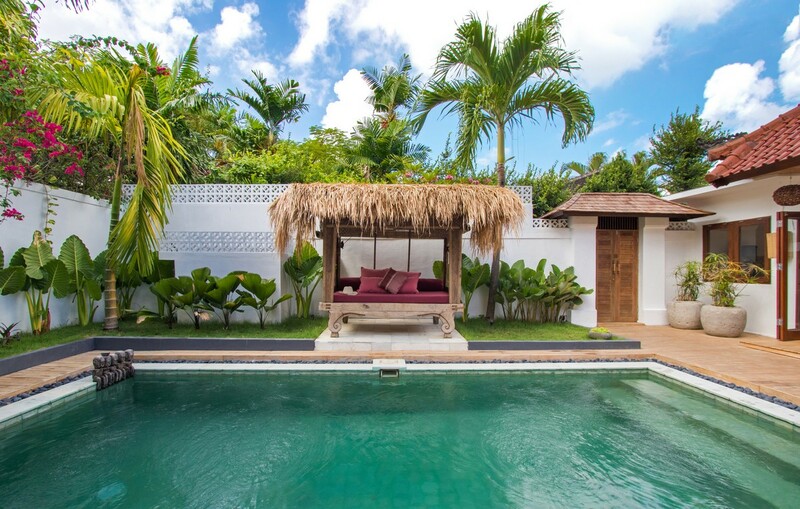 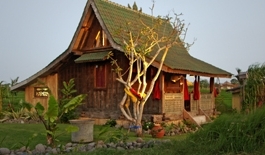 Villa Makasih comes with team who dedicated their service to make your holiday smooth as possible. 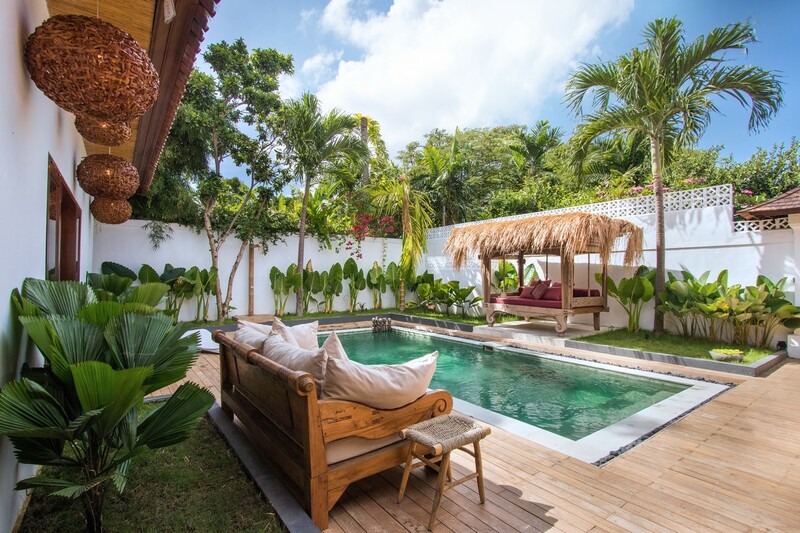 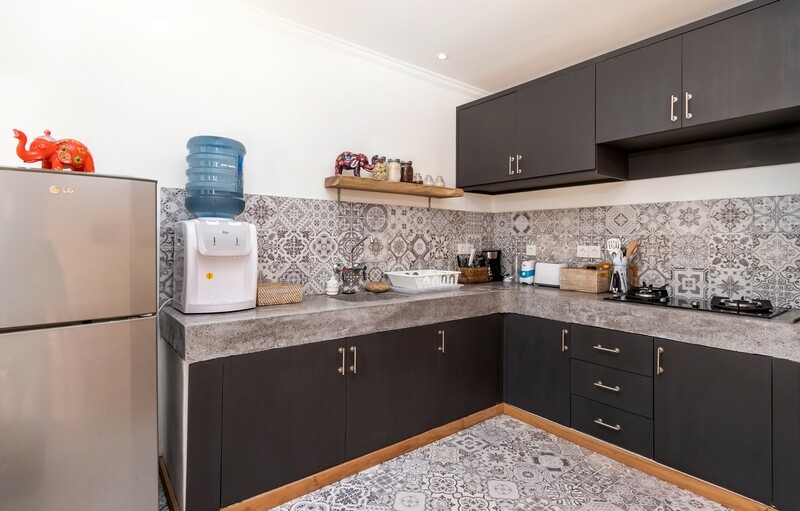 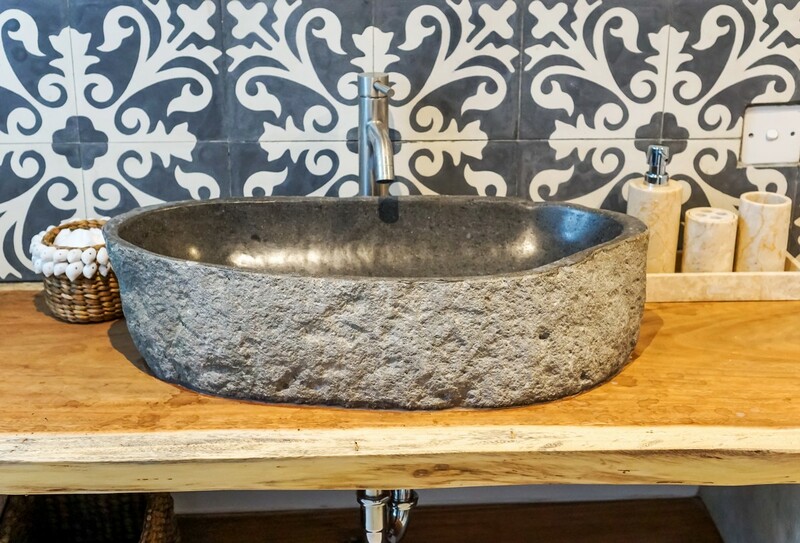 Our daily housekeeping will ensure the entire villa is clean and neat, pool attendant will be in charge for crystal water while our gardener will make sure that plantation will be always green and happily alive. 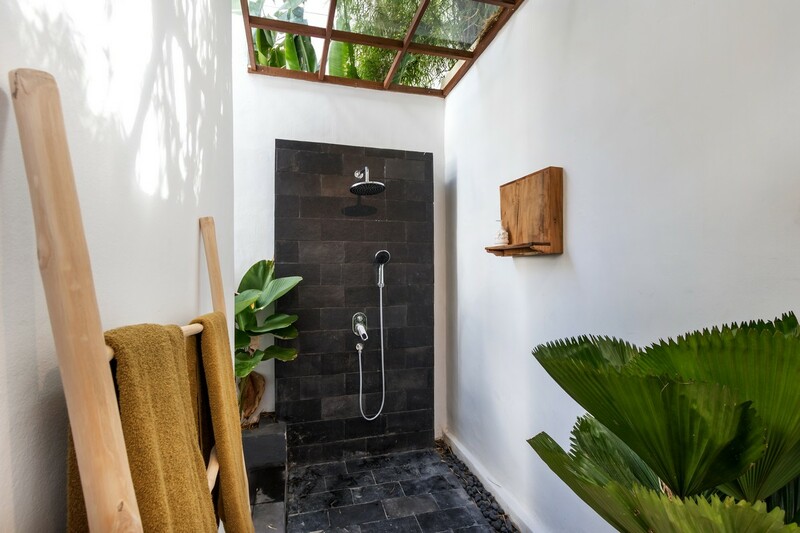 Need any tips about what to do? 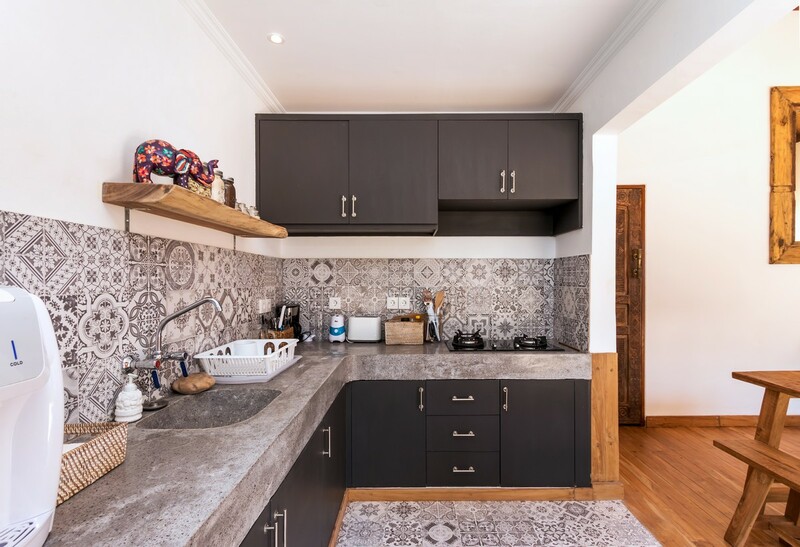 we are to help and assist whenever you desire. 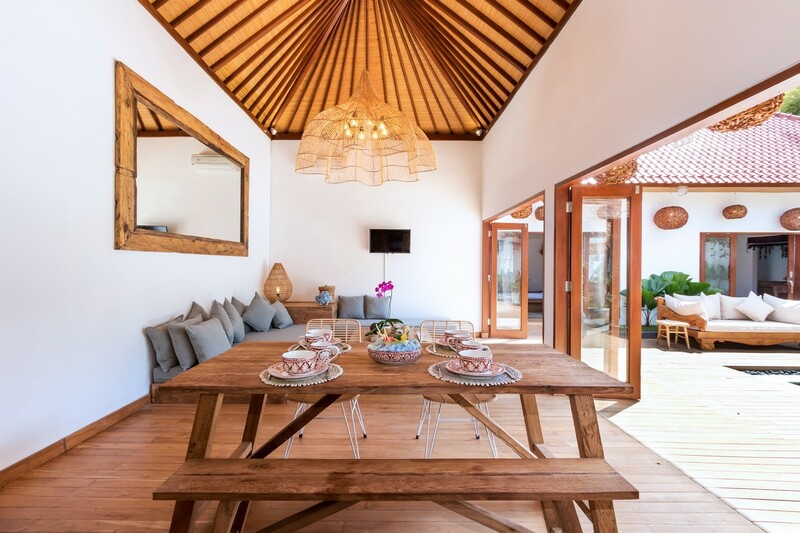 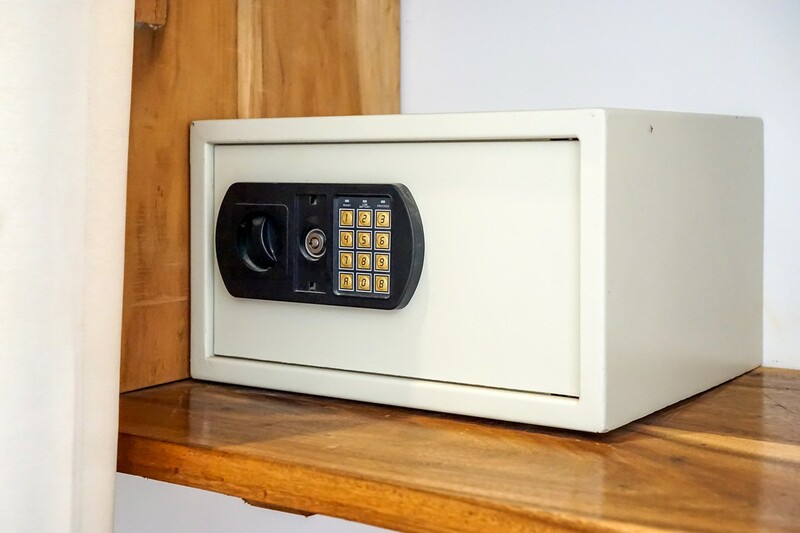 Unlimited wireless cover whole area for 24/7 together with cable TV with over 90 channel with stereo to make the entertaining or chilling time more enjoyable. 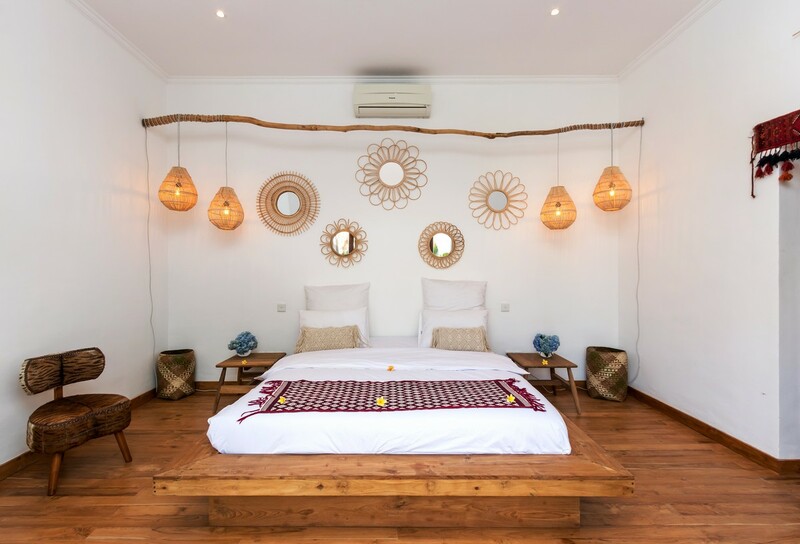 Benefit also our first complimentary airport pick up on arrival for longer stay and we guarantee that your holiday will be memorable by staying with us.